US President Donald Trump on Monday recognised Israel’s 1981 annexation of the Golan Heights in an election boost for visiting Israeli Prime Minister Benjamin Netanyahu, prompting a sharp response from Syria, which once held the strategic land. 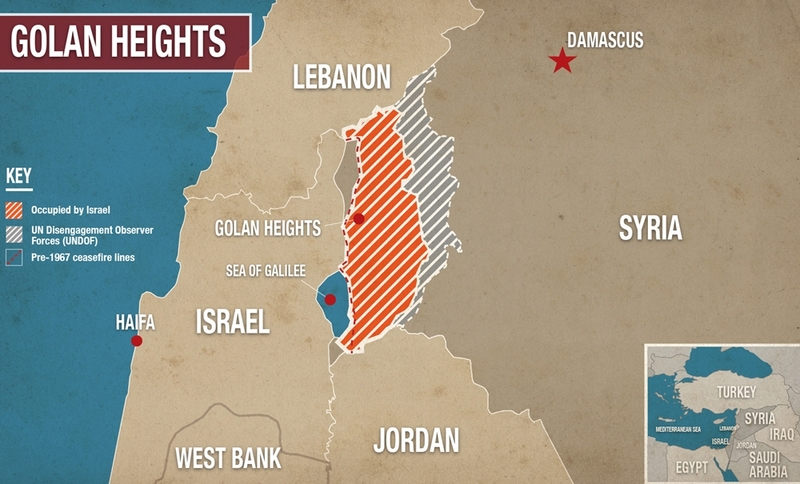 With Netanyahu looking over his shoulder at the White House, Trump signed a proclamation officially granting US recognition of the Golan as Israeli territory - a dramatic shift from decades of US policy. Netanyahu, who faces an election on April 9, earlier on Monday said he was cutting short his US visit after a rocket fired from the Gaza Strip, blamed on Hamas, wounded seven people near Tel Aviv. Israel launched retaliatory air strikes in Gaza. His chief rival for the premiership, Benny Gantz, also visited the US capital, telling a major pro-Israel lobbying organisation that he was the better alternative to lead the country. 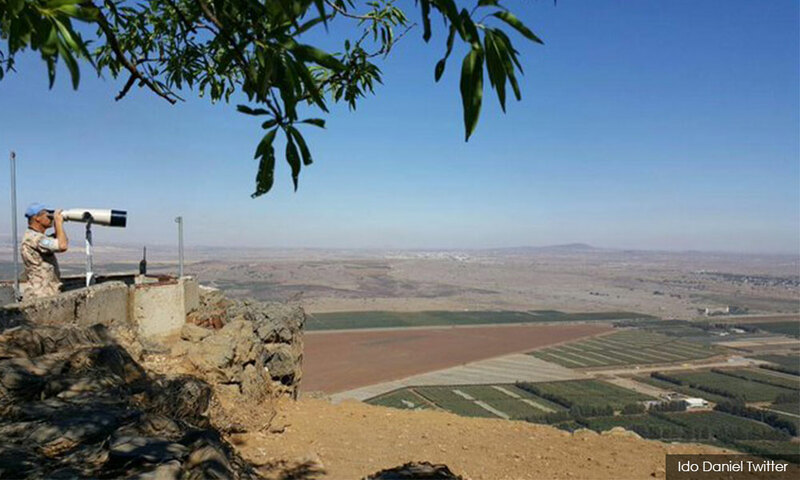 At the United Nations, Secretary-General Antonio Guterres is “clear that the status of Golan has not changed,” UN spokesman Stephane Dujarric said. “The UN’s policy on Golan is reflected in the relevant resolutions of the Security Council and that policy has not changed,” Dujarric said. Nato ally Turkey termed the US recognition unacceptable and said it would take action against it, including at the United Nations, Foreign Minister Mevlut Cavusoglu said. The Arab League also condemned the move. Palestinian President Mahmoud Abbas, who has refused to talk to the United States since Trump ordered the US embassy moved from Tel Aviv to Jerusalem, expressed his “absolute rejection” of the Golan move in a statement issued by the Palestinian Authority news service Wafa. The negative reactions reprised last week’s response to Trump’s tweet announcing the move. The announcement triggered direct or implied criticism from European as well as Middle Eastern countries and organisations, including Britain, Germany, France, the European Union, Turkey, Egypt, the Arab League and Russia. Elsewhere in Washington, the American Israel Public Affairs Committee (AIPAC), a pro-Israel group, held its annual meeting with speaker after speaker expressing US support for strong ties with the country.